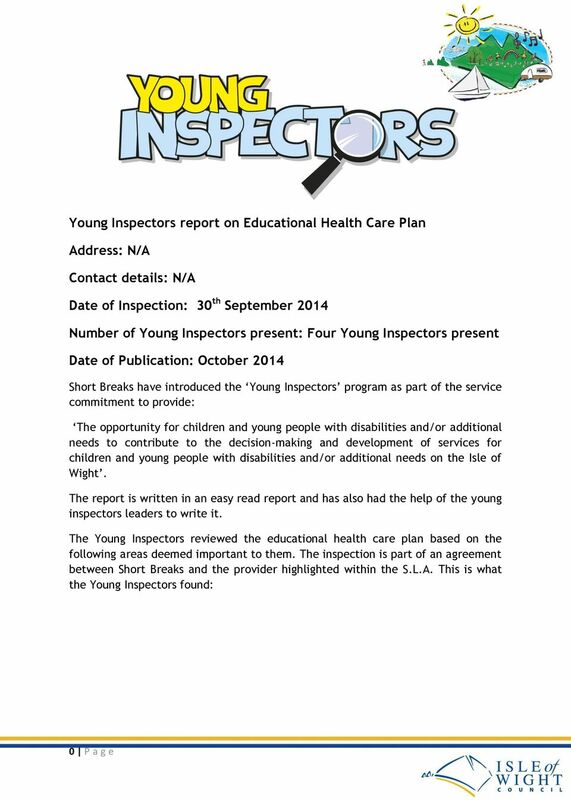 Download "Young Inspectors report on Educational Health Care Plan. 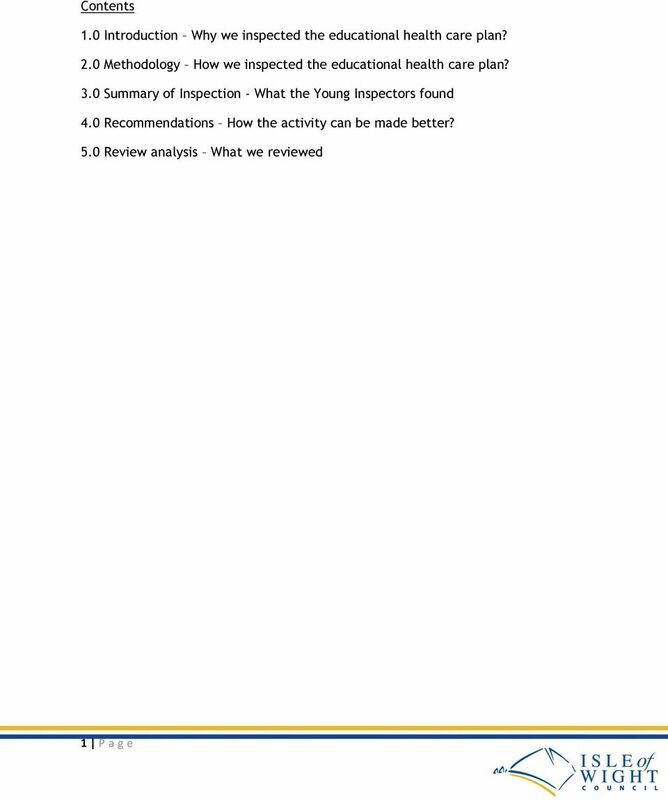 Number of Young Inspectors present: Four Young Inspectors present"
NHS Western Isles Learning Disabilities Collaborative Celebrating Good Practice This report is about the work of the NHS Western Isles collaborative. A collaborative are people and groups that work together. 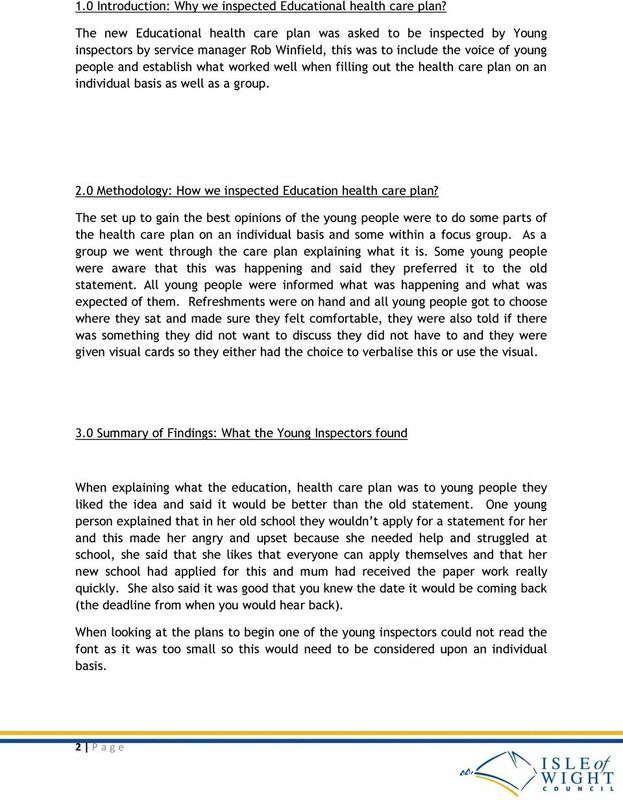 How people with learning disabilities use TV, telephones, mobiles and the internet. Shop. 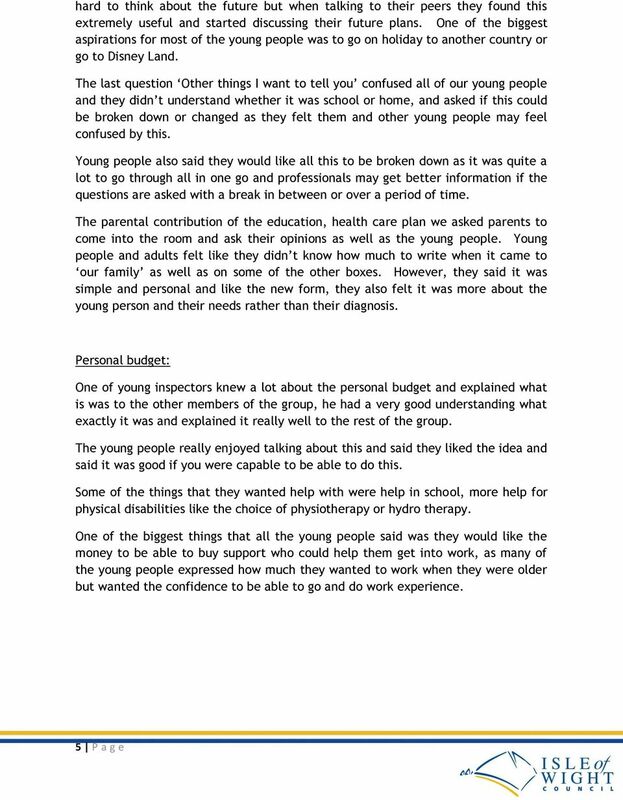 What is a Mencap personal support worker? 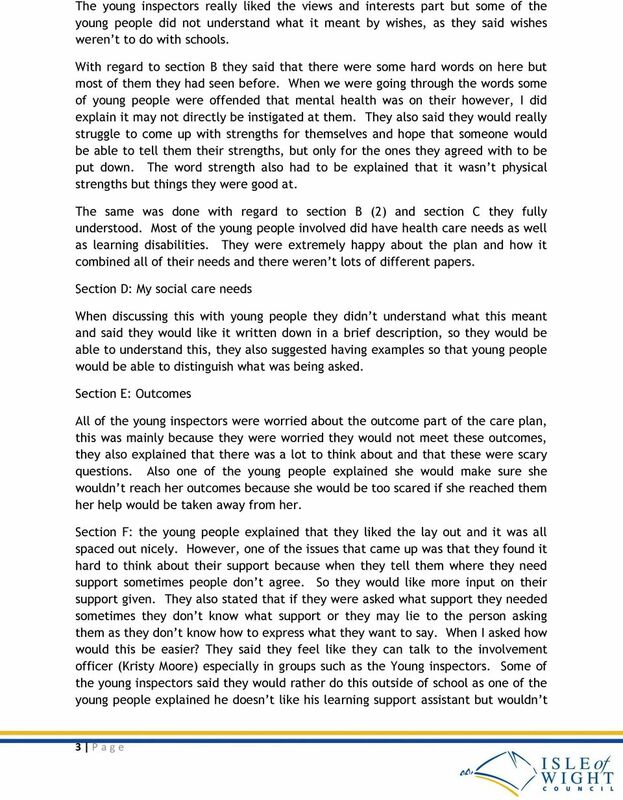 Easy read 2009.289 What is a Mencap support worker3.indd 1 16/11/2009 16:40 A personal support worker is someone who is employed by Mencap and is there for you. prepared in making referrals through Choose and Book, which doesn t create any additional work for me. Health Management Limited has been appointed as the supplier to deliver Fit for Work (previously Health and Work Service) in England and Wales. 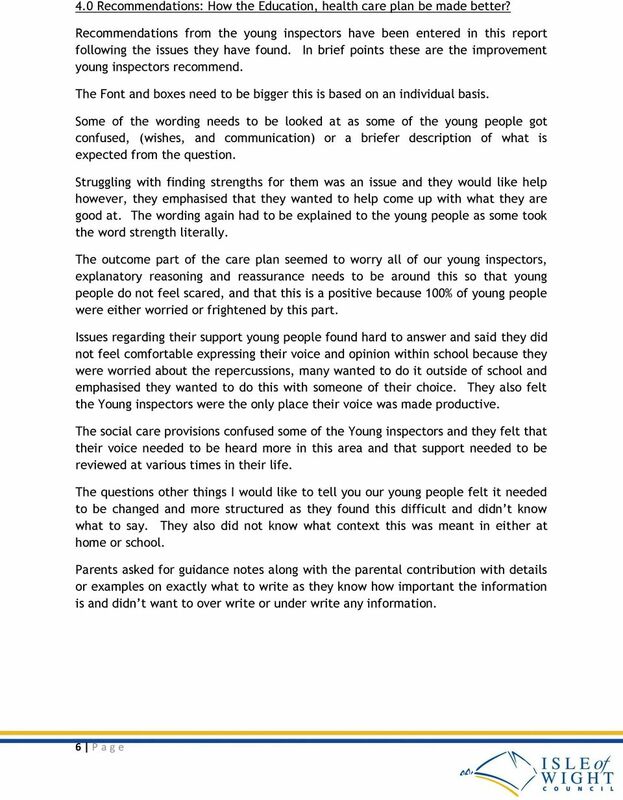 The following is a personal account of a service user s journey. Best practice guide for reporting PAYE information on or before paying an employee Advice from employers, payroll professionals and agents on how to successfully report on or before paying an employee. 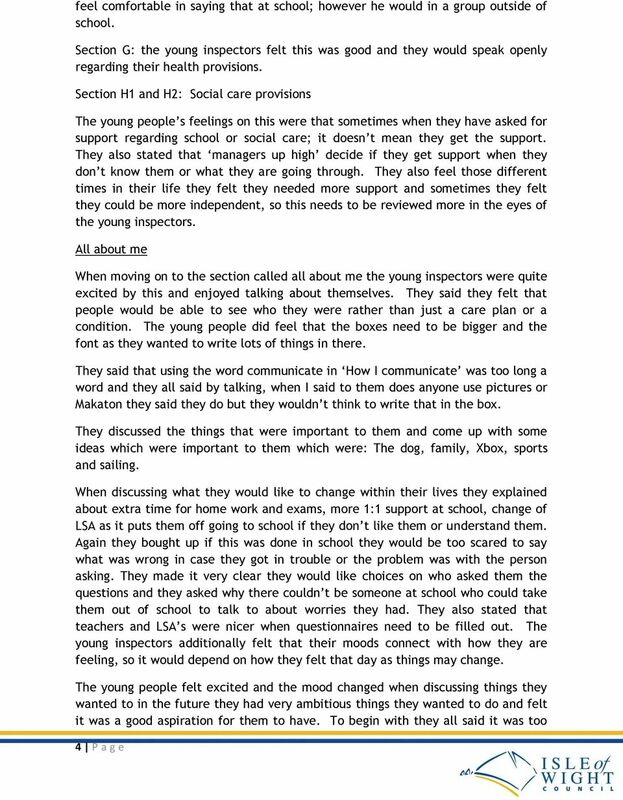 All About Me Guidance and tools to support person centred planning Contents 1. 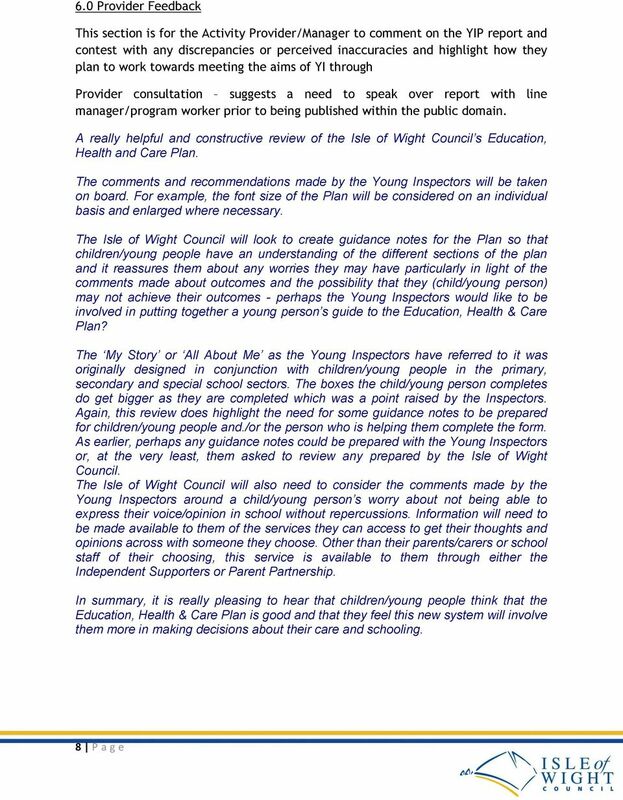 Introduction 2. Person Centred Planning Tools a. A Relationship circle b. What is important to me? What is important for me? So, I remember as a kid, hoping that Sister would send me to the nice priest the one who wouldn t yell sometimes I got lucky sometimes I didn t.
Progressive Town. Hence, each man had only one vote and each man had to pay the exact same $10,000 to support his government.